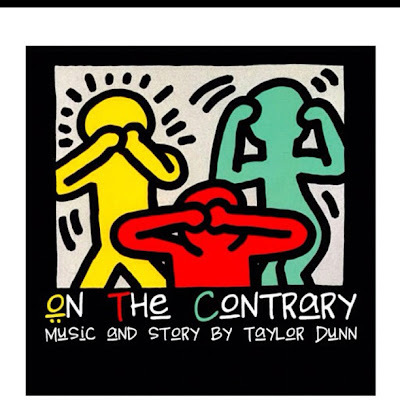 Home / New Mixtape / Review / Taylor Dunn / Mixtape Review: Taylor Dunn - "On The Contrary"
Mixtape Review: Taylor Dunn - "On The Contrary"
Lately, Philly has been in the eye of the music scene since South Philly's own Meek Mill has joined with Rick Ross's MMG and has taken over the hip-hop game. However, Philly is blossoming a new artist, and he's not even from the city. La Salle University is the haven for State College born and raised rapper/producer Taylor Dunn. The 21 year old, when not working on his music, can be found either in the gym working on his jumper or his head crammed in a biology book. Yes, this dude is on the Men's Basketball team and is a pre-med student. The follow-up to his debut mixtape dropped yesterday and it's definitely a must have! 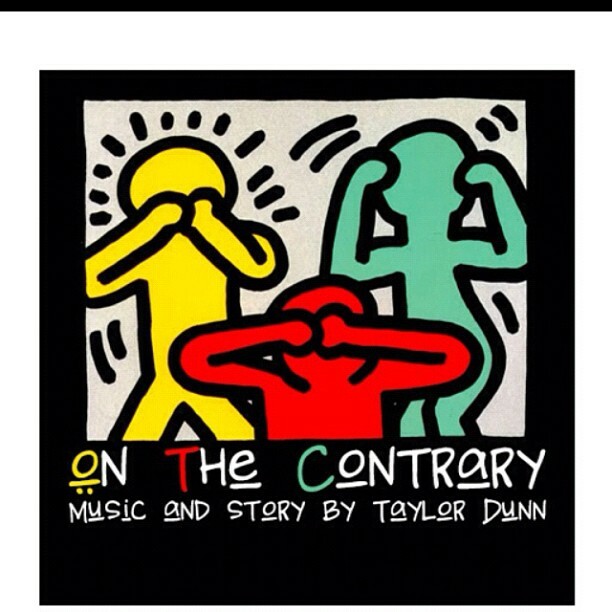 "On the Contrary" features samples ranging from Q-Tip to Anita Baker and showcases his lyrical ability, whitty punchlines, and soulful production. The context of his lyrics are relatable all across the board, using limited vulgarity and an abundant amount of metaphors, Taylor has shown his immense growth since his debut. The features on the mixtape come from a variety of new comers, that also happen to be friends of the rapper. GG Mone, who is featured on several on the tracks on both Taylor's mixtapes, is a teammate and roommate of Taylor's. If you were a fan on "Daydreamin'", you don't want to sleep on this one. Footage of Philth Spector and Taylor Dunn as they prepare for the release of On The Contrary.